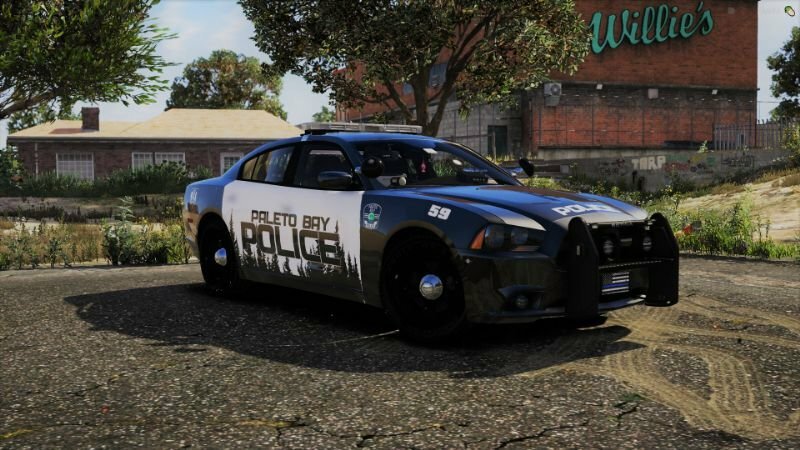 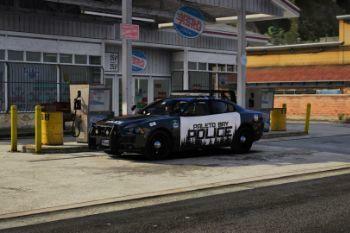 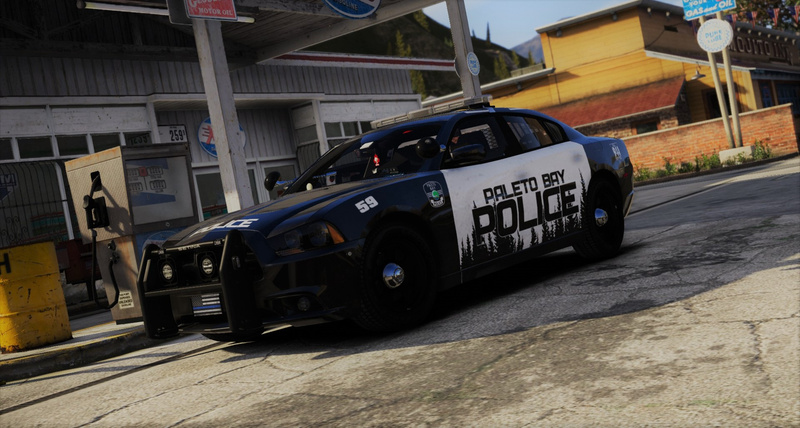 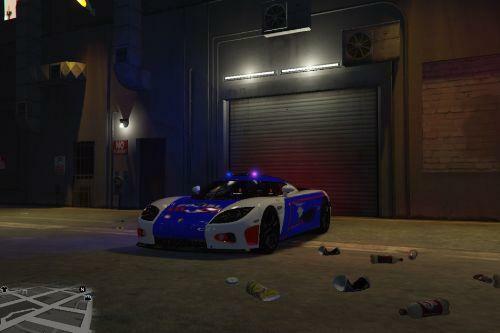 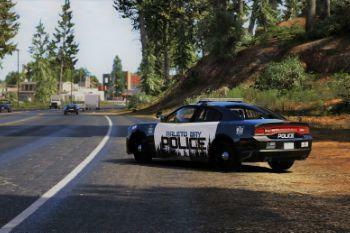 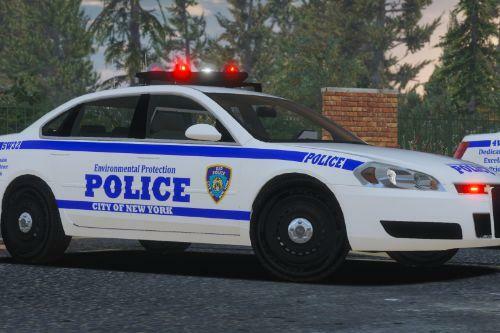 This is a livery I made for Bxbugs123's 2014 Dodge Charger Pursuit which can be found in the link at the bottom. 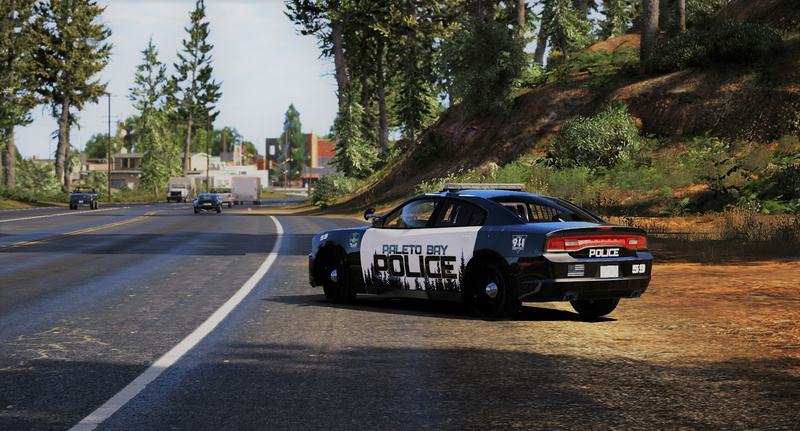 [UPDATED] - Fixed white markings on roof of the car and forest decal cutoff on doors, can still be seen in the screenshots provided but is has been fixed. 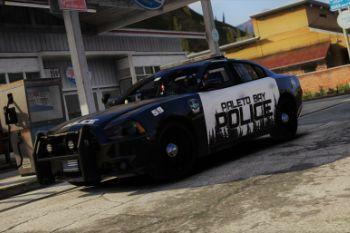 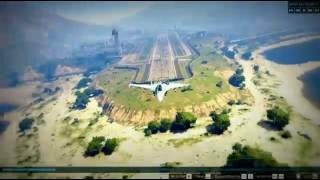 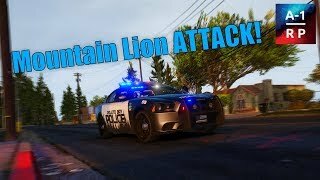 I made this livery months ago for a FiveM server that needed custom liveries for Paleto Bay Police Department, originally I planned on creating the livery for just that server, but after some positive feedback about the livery from people in that community I have decided upload for all to use and enjoy! 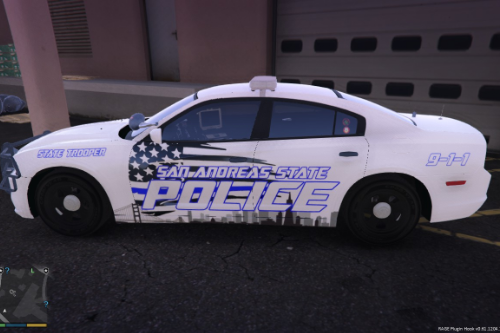 Any and all feedback is appreciated so if you think something about the livery needs fixed or changed do not be afraid to let me know! 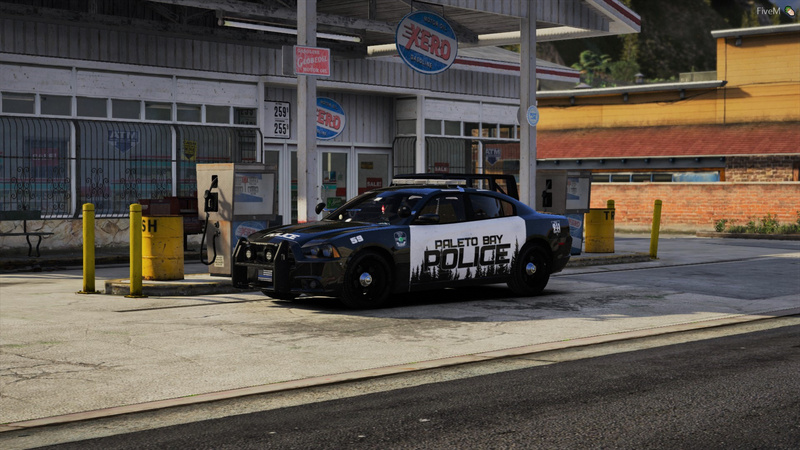 I do plan on making this livery compatible for more vehicles in the future! 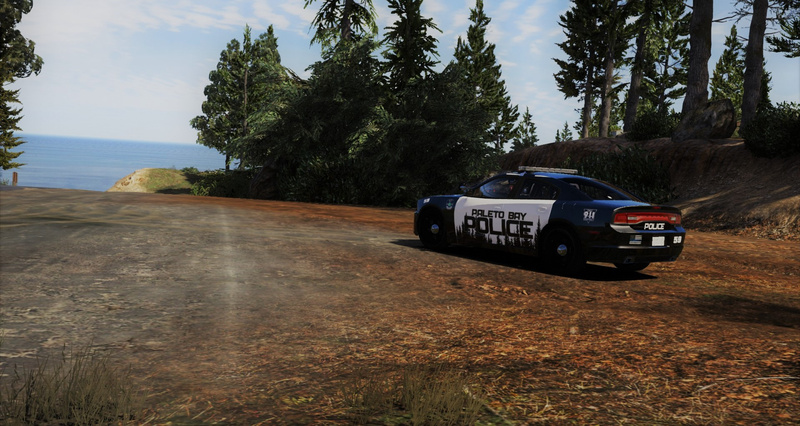 Big thanks to Kolt on Discord for providing screenshots! 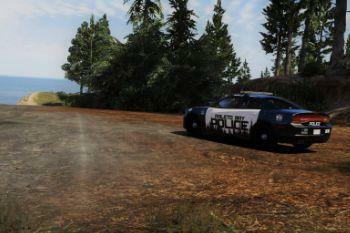 Please Contact My community Official at gbgoffical@gmail.com We would like to get in touch with you for our community. 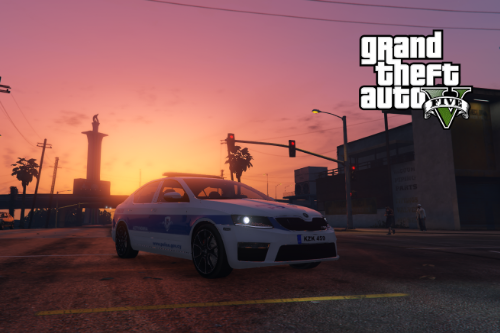 @OfficerLatte An email has been sent.